Index Dubai is one of the most popular interior design exhibtions in the world. 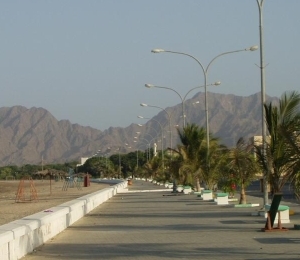 It attracts about 800 Exhibitors and a huge number of visitors. The Index Dubai 2011 will be held from 22nd to 25th October 2011 in Halls 1, 2, 3, 4, 5, 6, 7, 8, Rashid Hall, Maktoum Hall of the Dubai World trade centre. Visiting or Exhibiting in the Index UAE take a little time offer to experience Dubai. 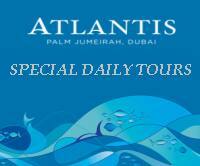 Exotic Dubai Tours is is happy to offer the following special tours for Index UAE, Visitors & Exhibitors.